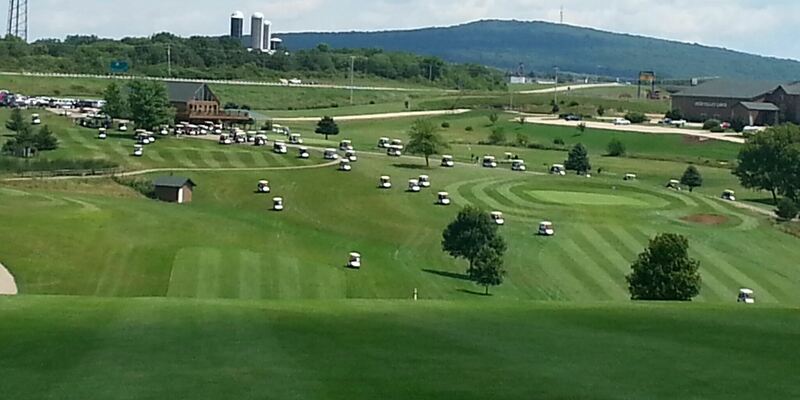 Let Deer Valley Host Your Next Golf Event! 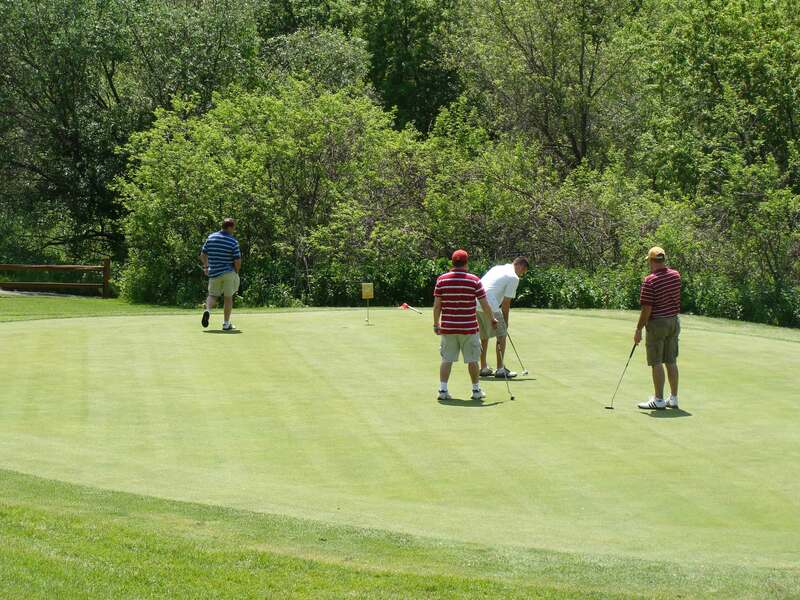 Deer Valley is home to over 50 public and private events annually! 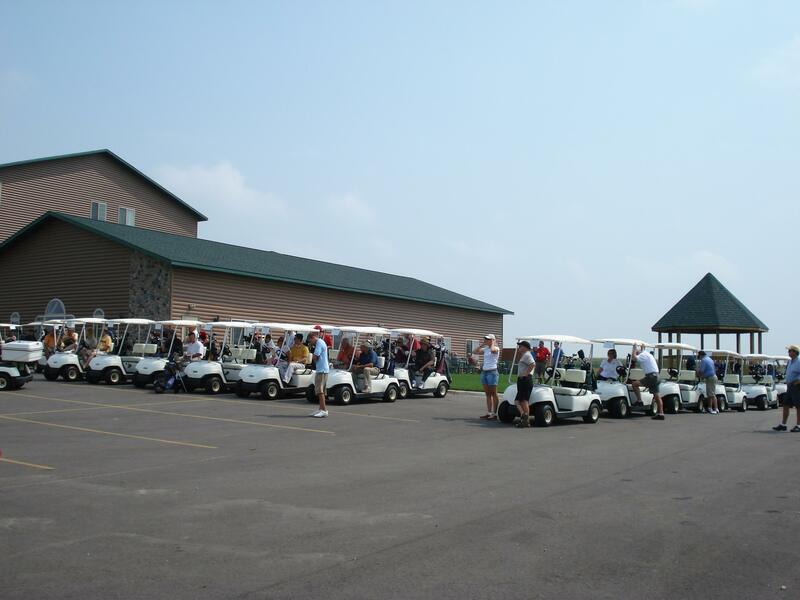 Our outings return year after year because of the service, atmosphere, value, and flexibility offered at Deer Valley. 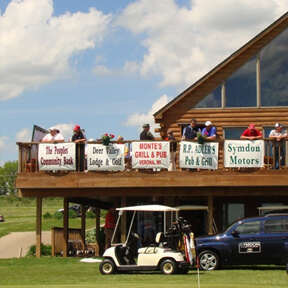 Club events, tournaments, fundraisers, company outings, and groups of friends out for a fun day are just a sampling of the types of events we do. 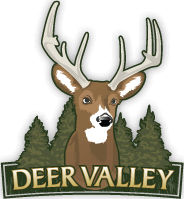 Deer Valley will work with you from start to finish. 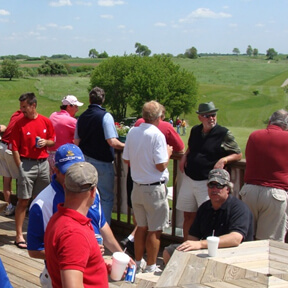 Planning an event is stressful- LET US HELP! 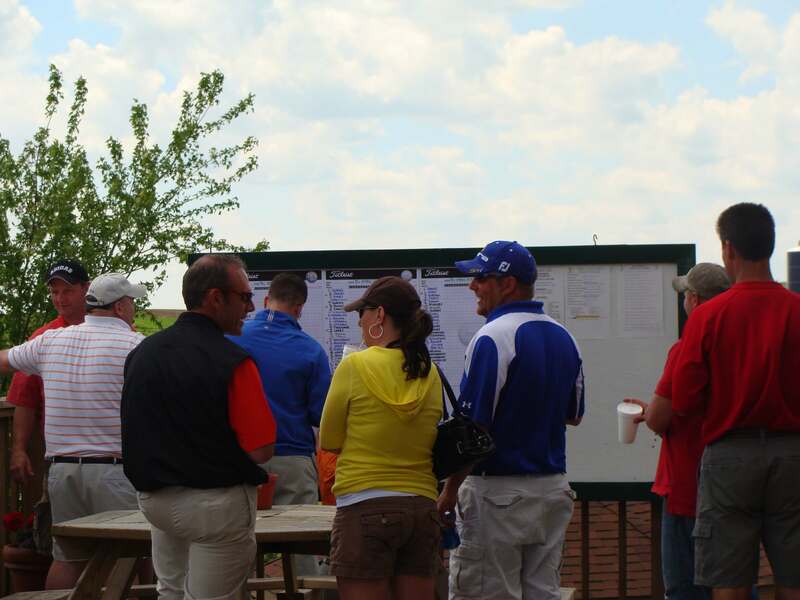 Our planners can help you create an event, design your entry blank, raise more money, impress your committee and let you enjoy the day. 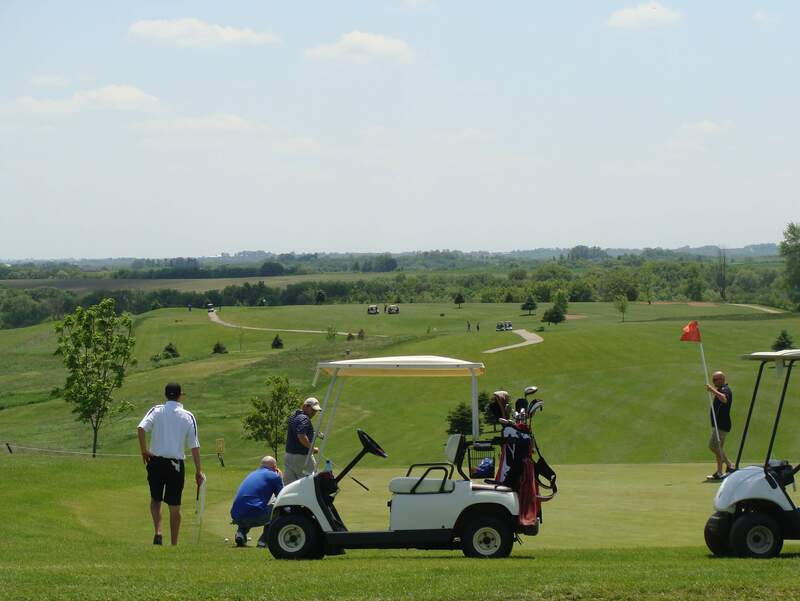 On event day, it is our goal that you just PLAY GOLF! 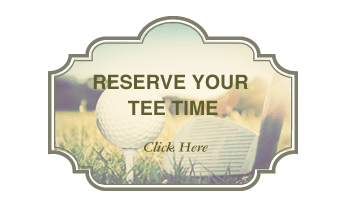 Flexible Start Options Including Tee Times, Cross-over, and Shotgun Starts- Even on WEEKENDS! 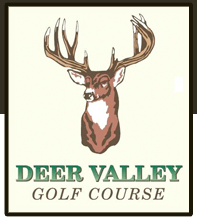 Contact us using the form below if you would like additional information about holding your outing or event at Deer Valley Golf Course!